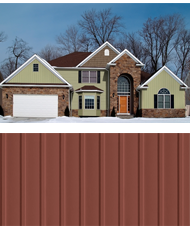 Are you looking for a siding company in Bergen County, NJ? North American Pfister is a fully licensed and insured siding company in Bergen County, NJ providing professional siding installation services for more than 40 years. Our certified siding contractors have the skills and knowledge to work on homes with various shapes, designs and structures, makes us a great choice when you look for a siding installation company that you can trust. 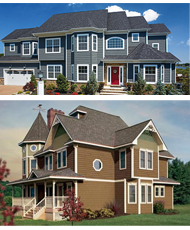 Great homes are built with great siding products. 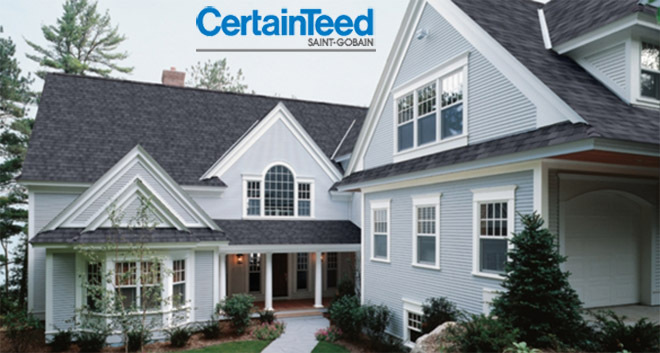 North American Pfister uses carefully selected siding products from well-known siding brands such as CertainTeed Siding and James Hardie Siding. We will guide you and help you chose the right siding products for your specific home needs and make sure that you make an informed decision choosing the products for your siding project. New siding will also make your home more beautiful and increase its value. 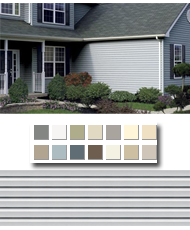 We have a variety of siding solutions in multiple styles, designs and colors. They are low maintenance and an excellent source of insulation, which will increase your energy efficiency and cover the exterior of your home. For more information about new siding installation in Bergen County, NJ or to get a free siding estimate Call North American Pfister today at (201) 794-1422.